A nationwide survey of vets by the British Veterinary Association (BVA) reveals that 98% of respondents believe their clients’ behaviour is influenced by what they find online. Four in ten vets said the owners’ online research was unhelpful, with only 6% of pet vets finding it helpful. The BVA’s Voice of the Veterinary Profession survey of nearly 700 vets working with companion animals also reveals that skin conditions are the most common reason for pet owners to visit their vets, with 70% saying this is one of the most common problems they see. Other common problems include gastrointestinal disorders, such as vomiting, diarrhoea and digestive problems, (mentioned by 54%) and musculoskeletal problems, including lameness (45%). Over 80 per cent of these pet vets have clients who bring their pets in later than they should. Early treatment is often vital in preventing more serious health concerns. Of the 81% who had seen animals they felt should have been presented earlier, most suspected financial reasons and a lack of understanding were behind the delay. Attempts to self-diagnose and treat pets – through medication kept at home, bought online or in supermarkets – were also reported as problems. “It worries me to hear that so many people are relying on guesswork or unverified internet sources for health advice for their pets. 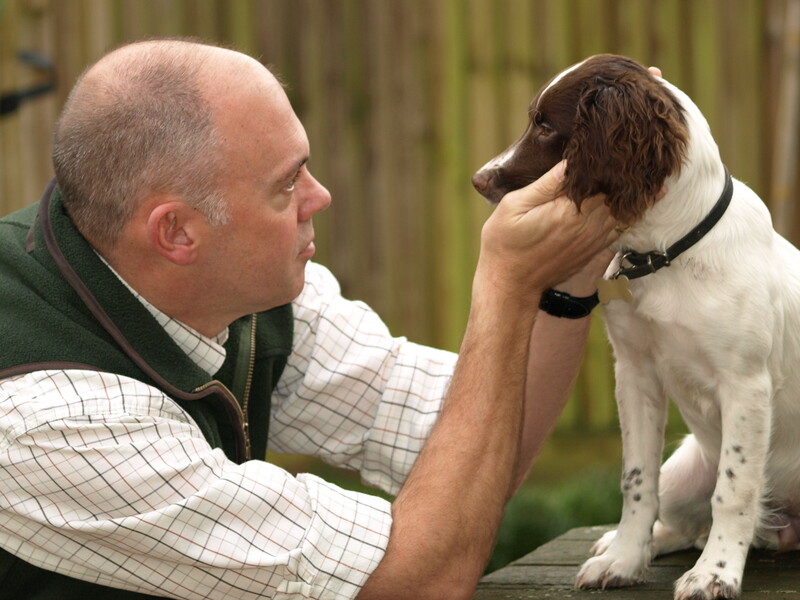 While there is some useful information about pet behaviour and health available online, particularly from the established animal charities, the best source of information for animal health concerns will always be your vet who knows your pet. “Given the number of animals with skin problems I see in my own practice I’m not surprised to hear how common they are. I’d strongly encourage owners to visit a vet early if their pet is scratching or licking themselves a lot or showing other signs of skin discomfort.